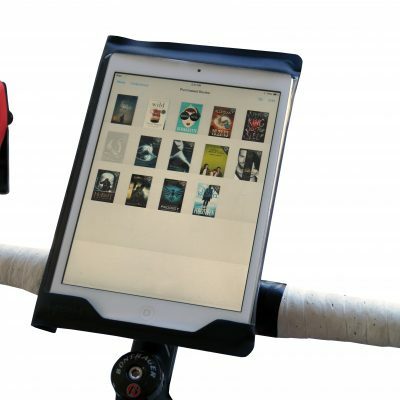 Are you looking for an incredibly simple way to mount your tablet to your bicycle? 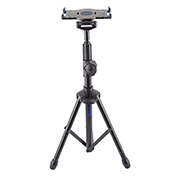 Do you want that case to have a plethora of mounting options and accessories?  Well… look no further than the XL ElastoKASE from BiKASE. 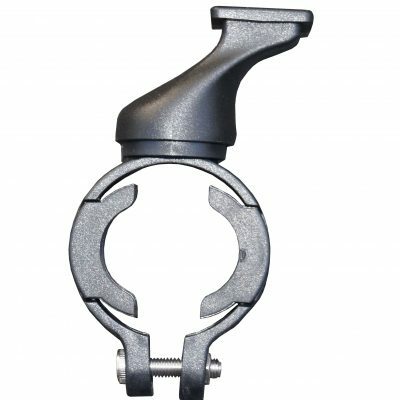 Utilizing the 1/8 turn connection to the handle bar bracket and the simplicity of a rubber lined, gripping shock cord, the XL ElastoKASE is your “go to” tablet or anything case. 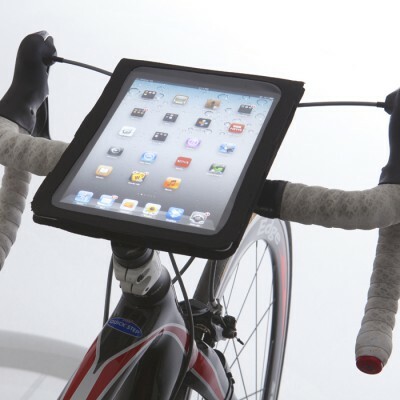 Indoor training has never been more compelling! 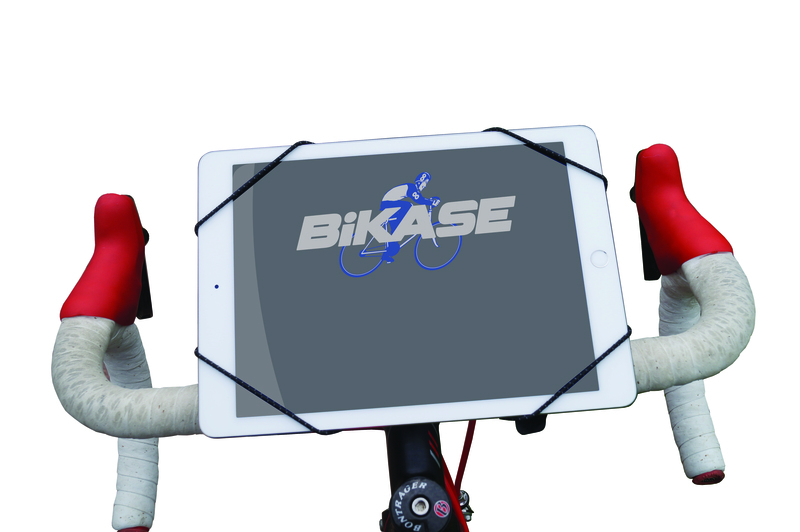 The XL ElastoKASE gives you an incredibly simple way to mount your tablet to your bicycle. 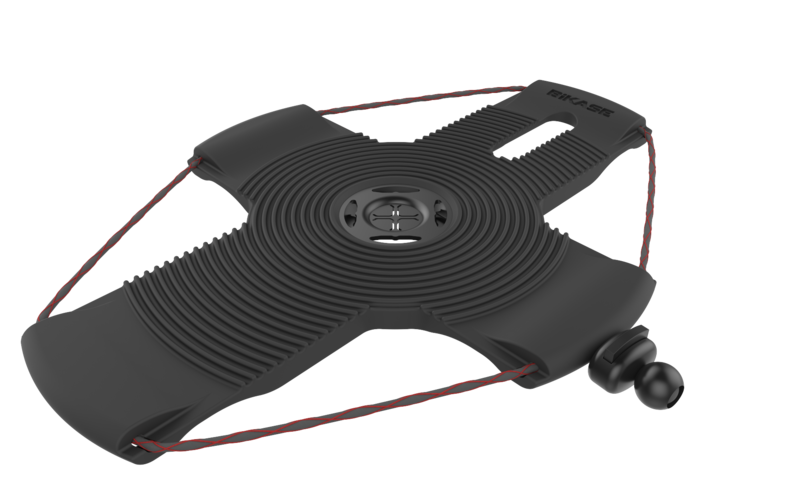 Do you want that case to have a plethora of mounting options and accessories? 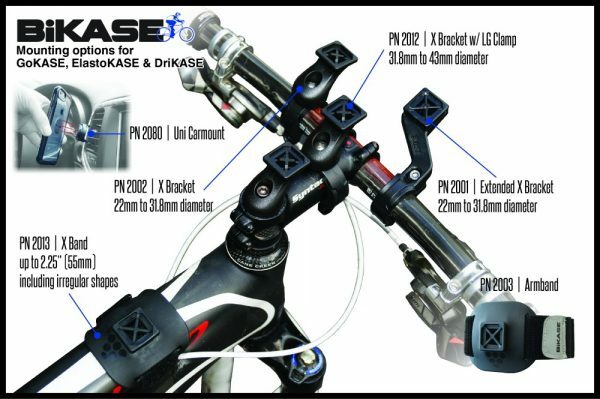 Well… look no further than the XL ElastoKASE from BiKASE. 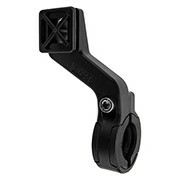 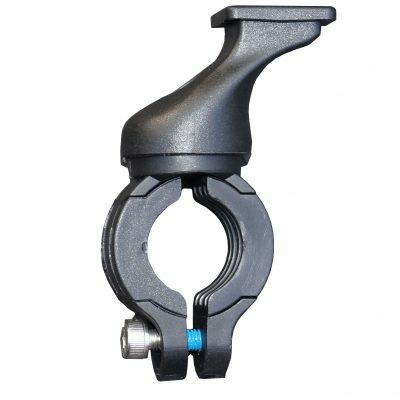 Utilizing the 1/8 turn connected to the handlebar bracket and the simplicity of a rubber lined, gripping shock cord, the XL case is your “go to” tablet or anything case. 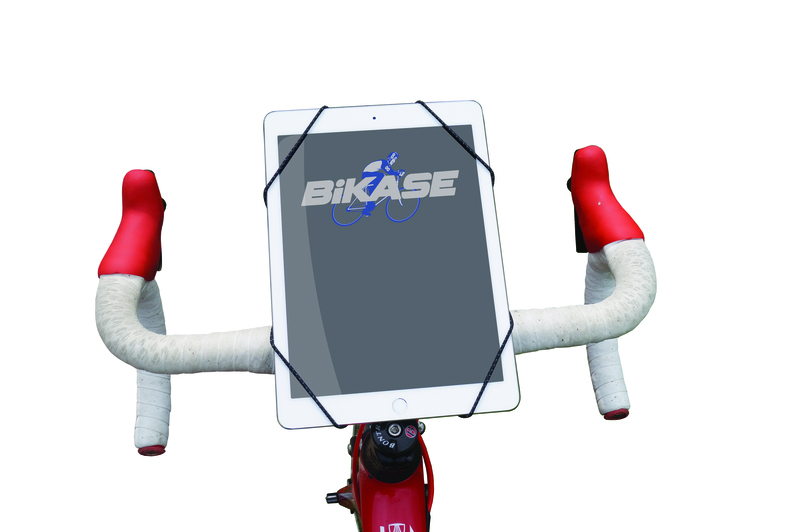 Indoor training has never been more compelling!